The Supreme Court of Pakistan on Friday disqualified former prime minister Nawaz Sharif and former general secretary of Pakistan Tehreek-e-Insaf (PTI) Jahangir Khan Tareen from standing for elections for the rest of their lives. A five-member bench, headed by Chief Justice of Pakistan (CJP) Justice Saqib Nisar, gave the unanimous verdict on several identical petitions pertaining to the duration of disqualification of a politician under Article 62(1)(f) of the Pakistan Constitution, reported Samaa TV. The Article 62(1)(f) reads, "A person shall not be qualified to be elected or chosen as a member of Majlis-e-Shoora (Parliament) unless he is sagacious, righteous and non-profligate, honest and righteous, there being no declaration to the contrary by a court of law." According to The Dawn, it is the same article under which Sharif was disqualified from the post of Prime Minister over the Panama Papers leak case in July last year by the Pakistani top court. Also, Tareen was forced to step down as the PTI's secretary under the same provision. A Joint Investigation Team (JIT) was formed last year to probe the allegations on the Sharif family. 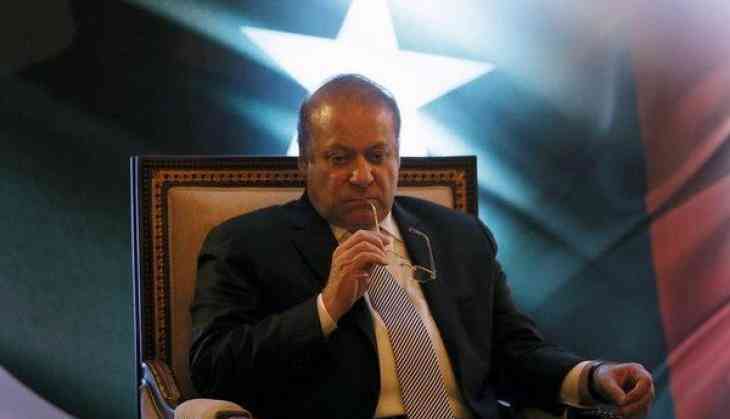 The Pakistan SC, in February, disqualified Sharif from the post of ruling Pakistan Muslim League-Nawaz (PML-N) party chief, saying all decisions made by him now stand "null and void."